Cycling events for all abilities and ages! 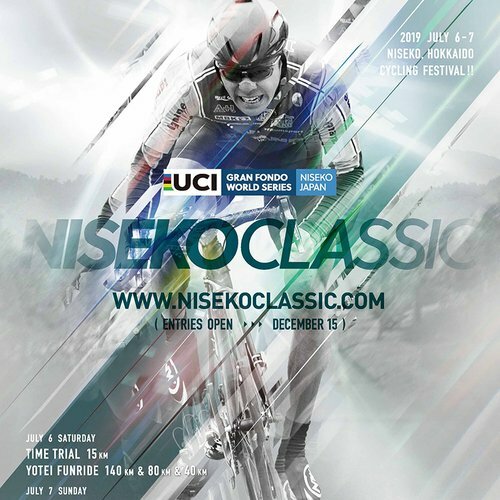 Enjoy the picturesque scenery of Niseko and Rankoshi via bike on July 7th and 8th! 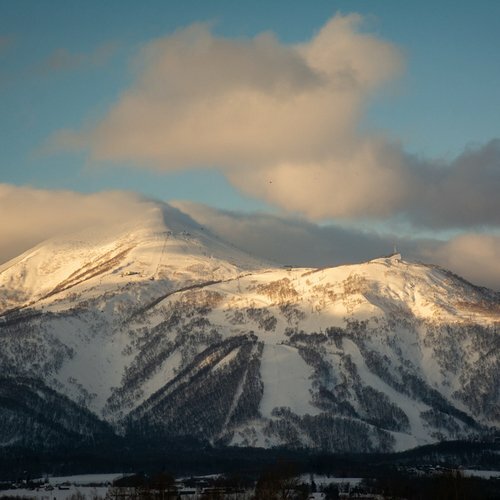 The Niseko Mt. 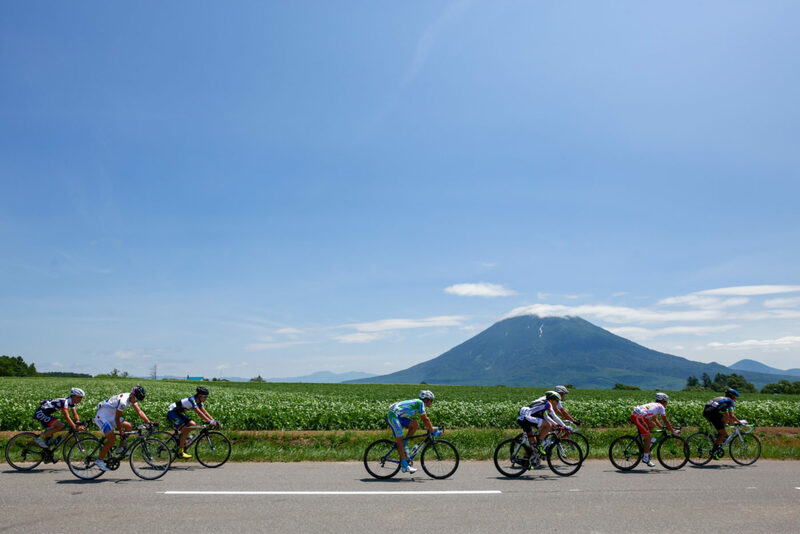 Yotei Circuit Fun Ride is not a race, it has been devised to allow riders to ride at their own pace and discover the pleasures of cycling in Niseko and provides a great chance for like minded people to cycle together. Despite being a lengthy ride, the course is suitable for both beginner and advanced riders. 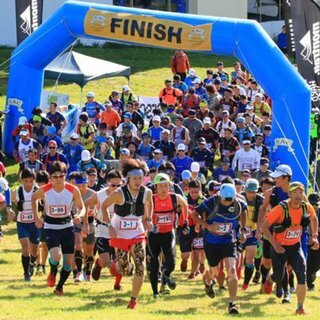 [Course] Mt Yotei 81km Circuit Course *Course - AID station locations are subject to change. Free download of Action photos taken of riders during the event. Extra benefits for entrants that download the Ikeuchi Group Mobile App. 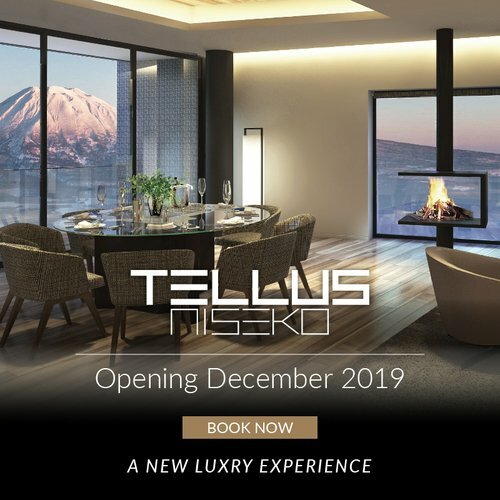 Gift certificate (JPY 1,000)　Only available at Niseko affiliated stores. *Gift certificate is Junior and senior high school students are not eligible. 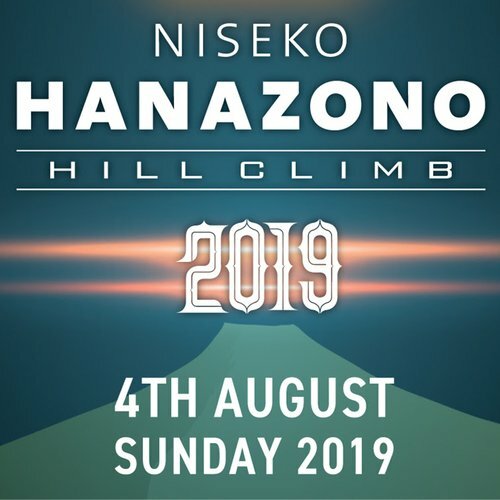 Staged as a special event following the “Niseko Yotei Circuit Fun Ride”, on Sunday, July 8th, “Niseko Onsen Hill Climb in Rankoshi” ride will take participants on a tour to some of the best onsens found in the Rankoshi/Niseko area. 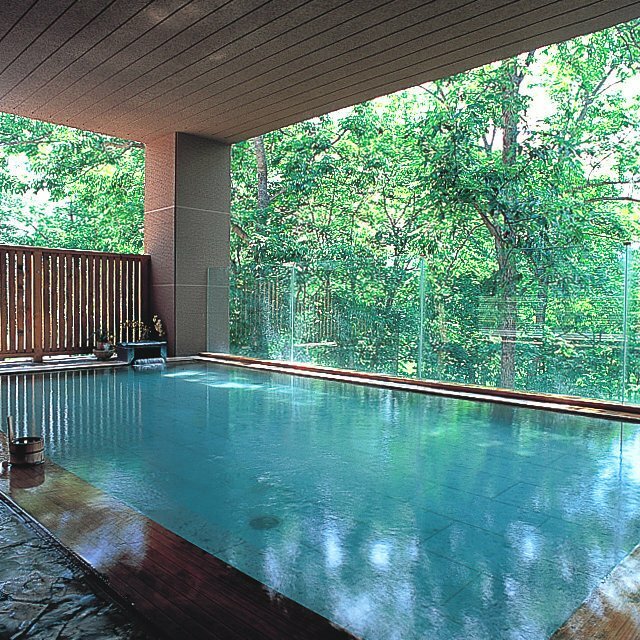 Participants will start from “Hotel Kanronomori” located in “Konbu Onsen”. 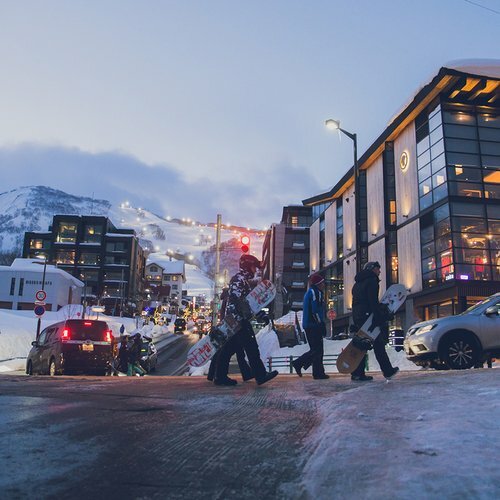 All participants in this unique ride will be given a voucher that allows access to 4 of the onsens located in “Konbu Onsen” area: Mokunosho, Hotel Kanronomori, Grand Hotel, Yugokorotei. 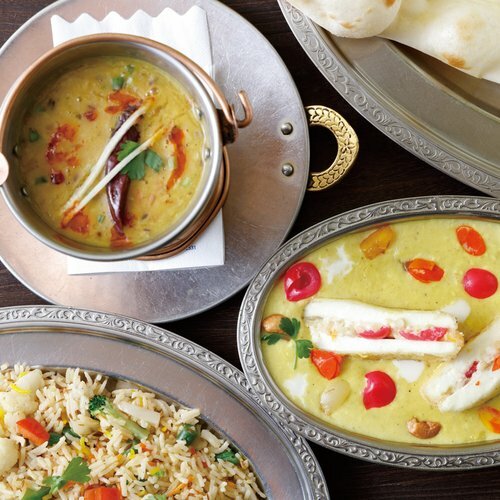 To cap off a great day of cycling, a special dinner will be held at “Hotel Kanronomori”. 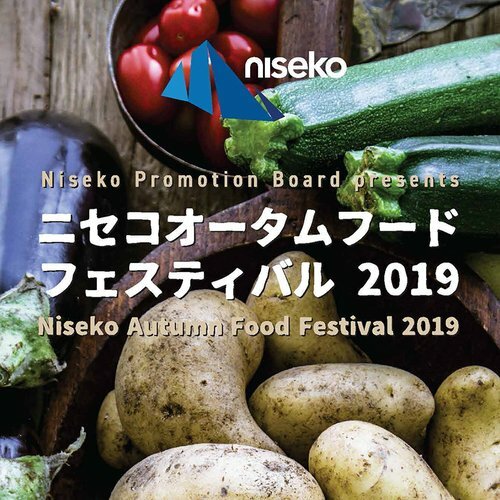 Enjoy the beautiful scenery and experience what Rankoshi has to offer as part of the Niseko region during this event. Out-door cooking performance & tasting. The rounds of hot springs by using a special Onsen pass which is issued only for this event. Open for entries until Jun 24th. Sign up HERE!